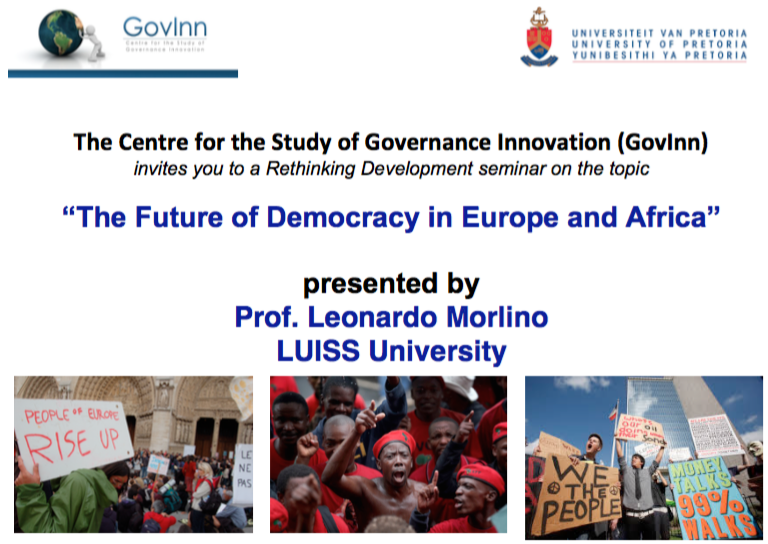 The Centre for the Study of Governance Innovation (GovInn) invites you to the Rethinking Development seminar on the topic “The Future of Democracy in Europe and Africa” Presented by Professor Leonardo Morlino. Leonardo Morlino is Professor of Political Science and Deputy Vice Chancellor at LUISS University, Italy. He’s one of the world’s leading experts of democracy and democratization and was President of the International Political Science Association (IPSA) (2009‐12). 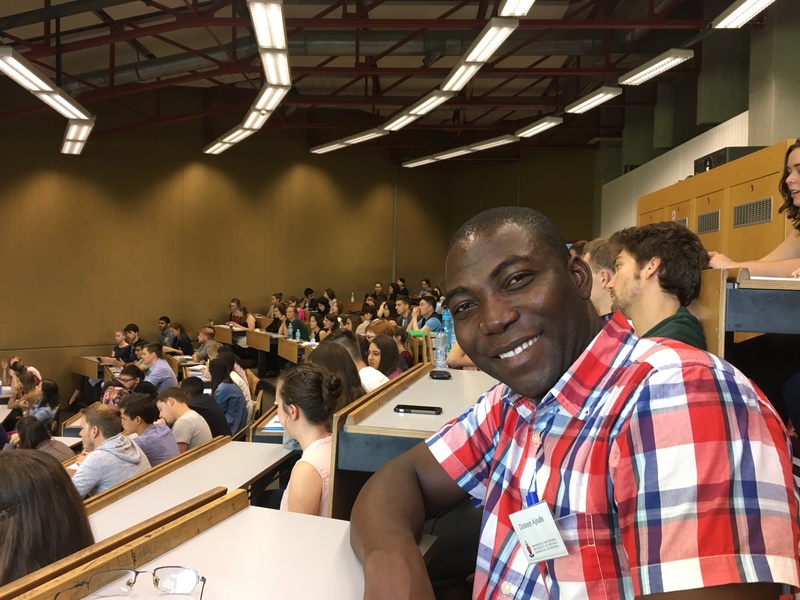 He is the author of more than 30 books and more than 200 journal essays and book chapters published in English, French, German, Spanish, Hungarian, Chinese, Mongolian, and Japanese. His most recent books include Changes for Democracy (Oxford UP, 2011). He was also one of the three editors of the International Encyclopedia of Political Science (8 voll., Sage Publications, 2011), which won the Honorable Mention of Darthmouth Medal for reference publishing in all domains of knowledge. 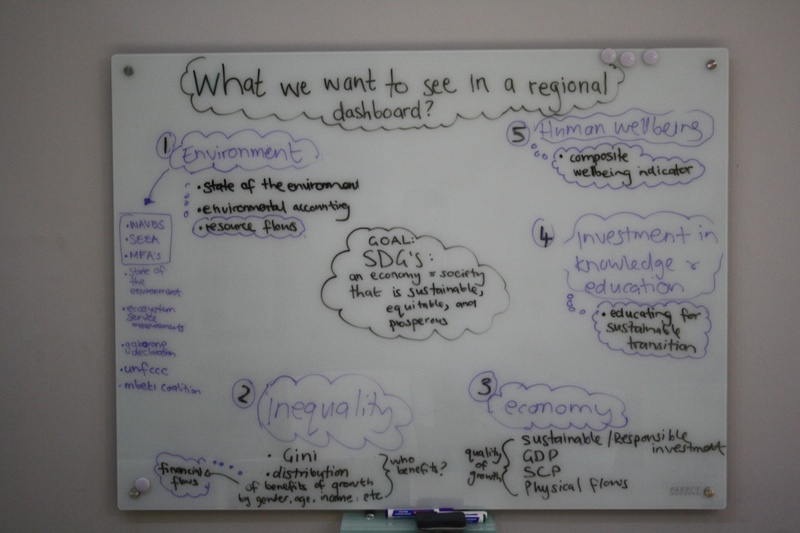 Morlino is directing a new research project on the impact of the global economic crisis on democracy. Venue: GovInn Headquarters, Old College House, University of Pretoria Main Campus (Hatfield). Building no. 24 on the attached map. RSVP essential: contact Neil Kasselman (neil.kasselman@governanceinnovation.org) by 20 October 2016.
http://governanceinnovation.org/govinnedev/wp-content/uploads/2019/02/Govinne-logo.png 0 0 GovInn http://governanceinnovation.org/govinnedev/wp-content/uploads/2019/02/Govinne-logo.png GovInn2016-10-07 10:23:382017-02-07 12:16:54"The Future of Democracy in Europe and Africa"